Can Exercise Help People With Parkinson's Disease? ﻿Exercise may help people with Parkinson's disease improve their balance, ability to move around and quality of life, even if it does not reduce their risk of falling, according to a new study published in the journal Neurology. For the study, 231 people with Parkinson's disease either received their usual care or took part in an exercise program of 40 to 60 minutes of balance and leg strengthening exercises three times a week for six months. This minimally-supervised exercise program was prescribed and monitored by a physical therapist with participants performing most of the exercise at home. On average, 13 percent of the exercise sessions were supervised by a physical therapist. Falling is a common problem for people with Parkinson's, with 60 percent falling each year and two-thirds of those falling repeatedly. The resulting injuries, pain, limitations of activity and fear of falling again can really affect people's health and well-being. 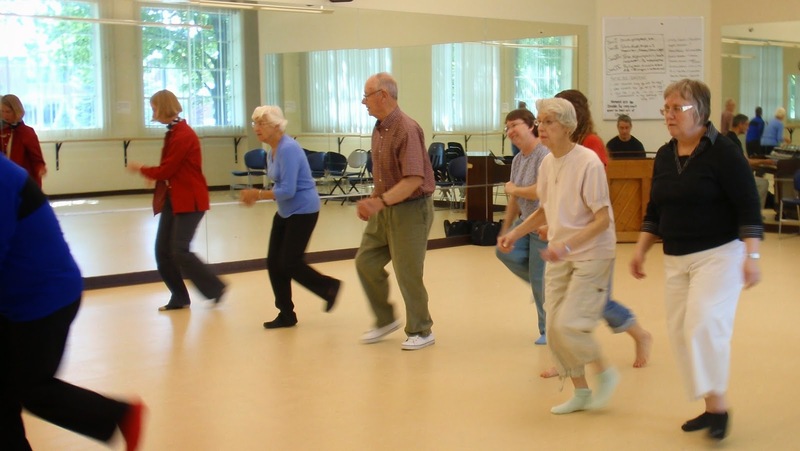 Compared to those in the control group, the number of falls by participants who exercised was reduced in those with less severe Parkinson's disease, but not in those with more severe disease. For those with less severe disease a 70 percent reduction in falls was reported in those who exercised compared to those who did not. These results suggest that minimally supervised exercise programs aimed at reducing falls in people with Parkinson's should be started early in the disease process. Overall, those who took part in the exercise program performed better on tests of ability to move around and balance, had a lower fear of falls and reported better overall mood and quality of life.